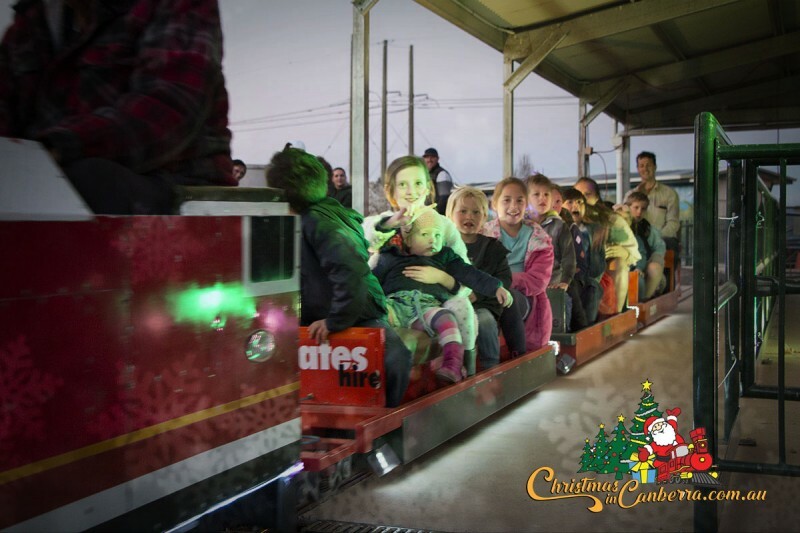 This December, experience Canberra’s very own Christmas extravaganza with amazing lighting displays and miniature railway rides, culminating in a spectacular light show. Tickets are limited, so best to book online now to ensure your family doesn’t miss out on a fun-filled evening of rides and entertainment. One dollar from each ticket sold will be donated to Red Nose. Once you purchase your Ticket, there are NO EXTRA COSTS unless you choose to buy Santa Photos or Merchandise, or make purchases at the Christmas Market Stalls or the Food Vendor Stalls. Parking is available for a gold coin donation to Red Nose. We require volunteers to assist with parking and sell merchandise. Food and beverages will be provide to volunteers. If you are able to assist on any of the days, please contact us at fundraising@rednose.com.au. For more information on this event, visit christmasincanberra.com.au or email info@christmasincanberra.com.au.